share our event with the community! 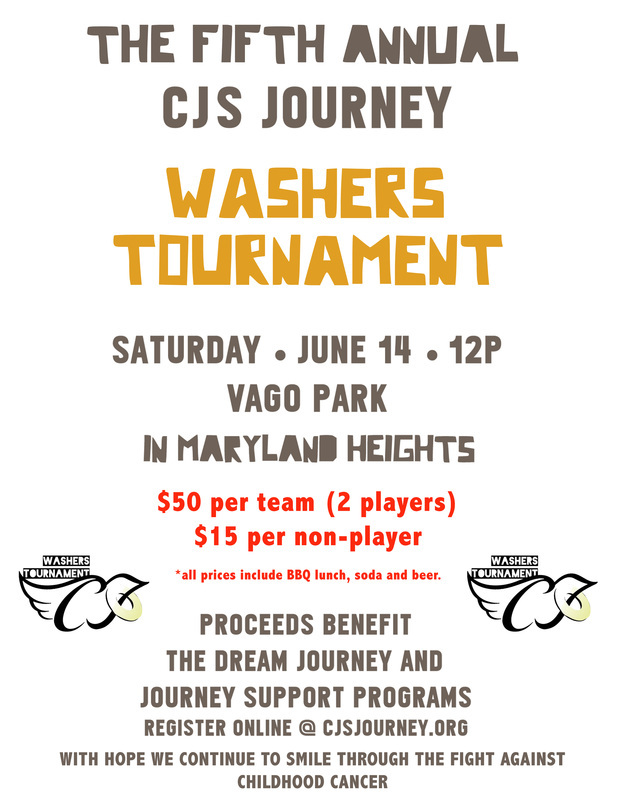 Click below to download and print our 2014 Washers Tournament flyer. Help us spread the word about our event by hanging them up at your work, favorite, bar, restaurant, studio, etc.